For people who speak Mandarin or are learning Mandarin, and for your friends and family who are in the same situation. 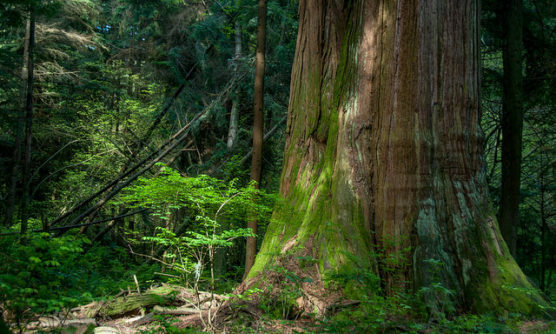 Please join Ancient Forest Alliance volunteer educators for an easy ecology walk to see the biggest trees in Vancouver and learn about the plants, mushrooms, wildlife, ecology, and the status surrounding British Columbia’s old-growth forests. Hosted by the Ancient Forest Alliance (AFA) and the Stanley Park Ecology Society. To register, e-mail the Ancient Forest Alliance at: info@ancientforestalliance.org.